SKU: HC29800. Categories: Sports & Recreation, Basketball. Tags: American Basketball Association, basketball, Pacers, Pacers history. 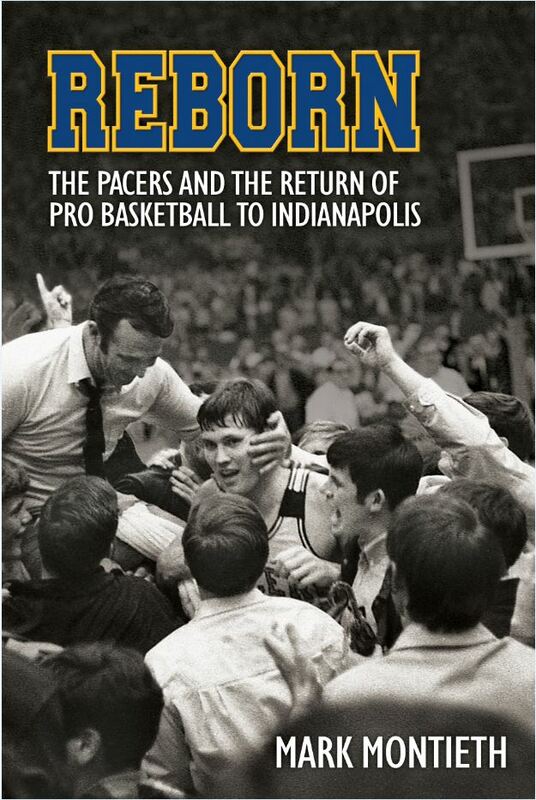 While researching, Reborn: The Pacers and the Return of Pro Basketball to Indianapolis, author, Mark Montieth spent decades conducting extensive interviews and gained access to previously unseen internal documents regarding the formation and early seasons of the Indiana Pacers in 1967. Reborn is the dramatic story of the noble, city-wide effort to establish the franchise after a 14-year hiatus from professional basketball in Indianapolis, as well as the tumultuous and electrifying early seasons when the franchise that thrives today first took root. 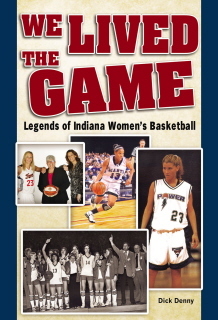 More than merely recounting the games, Montieth delves into the unique personalities of some of the players and the social issues that influenced their careers. He also captures the carefree, raucous nature of professional basketball in a basketball-crazed state in the Sixties. In Reborn, you will read about an era when fights in games were common, a player could pack a gun in carry-on luggage for a road trip, newspapers unabashedly promoted the team to help assure its survival, games were played in arenas so cold the players could see their breath, a player could be told he was traded while taking a post-game shower and fans would run onto the court and attack a referee after a game. The Pacers would go on to win three championships in the American Basketball Association, and their popularity would play a critical role in revitalizing downtown Indianapolis by establishing the need for a new arena. This book sets the stage for that era by exploring the difficult birth of the franchise and the fateful events that enabled it. It is illustrated with numerous photos, many never seen by the public. Mark Montieth was born and raised in Indianapolis and lives there today. He attended Indiana Pacers games as a child, and grew up to become a sports journalist who reported on the Pacers for many years, including a 12-year period when he covered the team for the Indianapolis Star. He has won many regional and national awards for his writing, as well as for hosting a popular program on the most powerful radio station in central Indiana. He also hosted two sports-related episodes on the local PBS television station.